Things are changing in the world of revenue recognition, and if it's something you haven't been paying attention to personally, your finance or accounting department undoubtedly has. For accounting purposes, the process of recognizing revenue has become a bit of a free-for-all. It's done differently in the EU and the U.S., and an uptick in subscription-based sales has made the question of how much revenue is recognized during a given period of time into much more of a subjective, company-specific calculation than regulators and stakeholders are willing to accept. With various models for recognizing revenue, financial statement comparability across companies and industries has become increasingly difficult and complex. It's with that in mind that the Financial Accounting Standards Board (FASB) and the International Accounting Standards Board (IASB) has created ASC 606. It's a regulation that sets a cross-industry standard for revenue recognition. But make no mistake – as one of the biggest changes to accounting regulations in decades, it might require businesses significant work to get there. At the basis of sales relationships and financial exchanges are, of course, contracts. 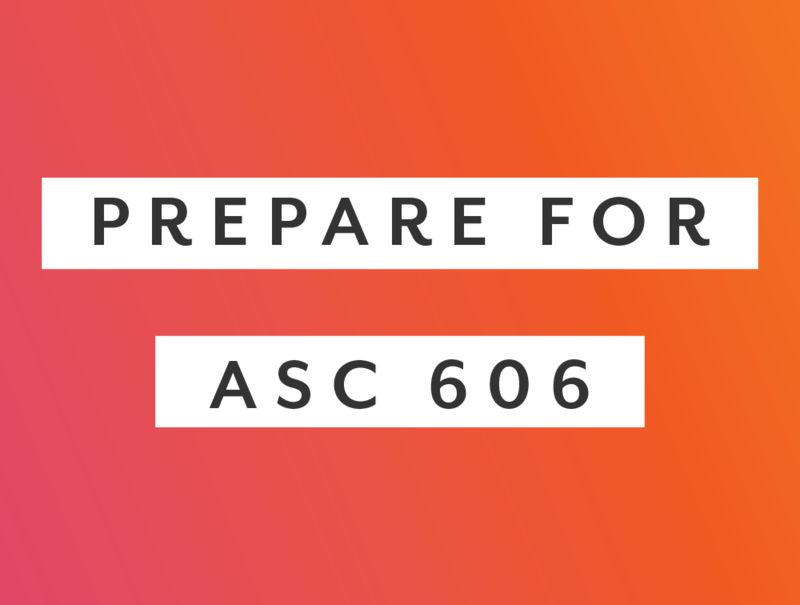 And ASC 606 stands to make handling contracts significantly more laborious for some members of your team. And because senior officers can be held personally liable for non-compliance, it's going to be even more critical to you and your accounting staff that you not let this one slide. So let's explore how automating some elements of your contracting process should put you in better shape for being able to hit the new revenue recognition demands. 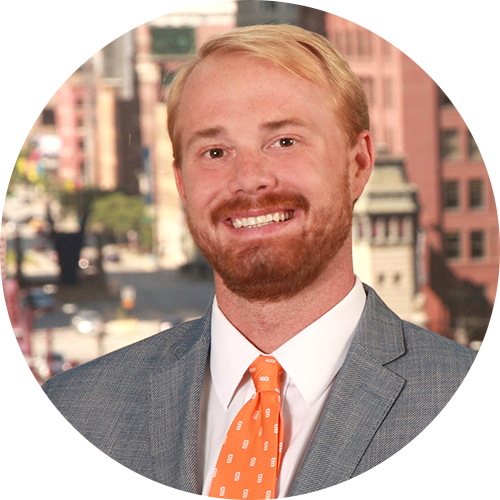 Being able to easily see how deals are structured – when they are quoted, negotiated, fulfilled and billed for – will be a necessary part of making sure that revenue is recognized appropriately, and that if things are being handled incorrectly you can retool the deal to meet ASC 606's regulatory burden. Today's automated contract management solutions offer thorough end-to-end tracking and audit capabilities, so if something needs to be looked at again or redone, you'll know exactly where in the process the problem was, who needs to take another run at the contract and how to get ahold of them. Being able to confirm the terms of each contract that you have in place with your customers will be even more important in a post-ASC 606 world. And that goes for your longstanding contracts as much as your newer accounts. So if your current contract process has left you with filing cabinets packed with contracts, it's not hard to see how things can get sticky. Your accounting department is going to need to more frequently reference, and more easily find and edit, these documents. Both to make sure they are compliant as they exist and to assure their continued compliance as deals grow and change down the road. Having all of your contracts on a cloud-based repository, tagged and organized with appropriate metadata and available to find with intelligent searches means that when you need to start meeting the ASC 606 regulatory standards, you won't need to send people digging for things by hand, an avoided headache they'll be sure to appreciate. And it will also mean that added burden of managing compliance at each step of the sales process won't bog you down. Automating this part of your contract management makes the task of finding any contract --- old or new -- as easy as entering a keyword. The reason that businesses have lawyers and accounting departments is, of course, because people in those roles have mastered their field. You employ them to keep you on the good side of any regulations by which you have to abide, so you can focus on running your business. When it comes to meeting the burdens of ASC 606, legal and accounting will need to be a lot more involved in the processes from start to finish. Having an online search function is the first step to making their life easier, but automated routing goes even farther in letting them keep you compliant. With automated contract routing, you can build out the workflows that determine who sees which contract along any schedule you choose to define. Being able to route the contracts automatically to the right departments and individuals means you can bring the work right to their inboxes, rather than making people responsible for compliance to set tasks to search for them, or chase down someone who is holding on to one. Automated workflows ensure that you'll be setting up the departments responsible to keep your business compliant for success – and you'll make their lives easier by doing so. While big changes coming to the world of accounting might not be front-page news, they're important to be on top of. Understanding how contract management can help ease your compliance burden can set you up to build compliance into your operations, and keep doing business without experiencing the types of losses, slowdowns and work bottlenecks you might be concerned about. So if you haven't automated your contracting process yet to speed things up, ASC 606 should give you one more big incentive to get your contacts streamlined and centralized. P.S. Can we keep you updated? At least once a week, we publish blog posts like this one. Subscribe, below, to stay in-the-know.